What are Mari Card Readings? The cards are used as an evaluation system that incorporates the use of color and mandala symbols. This tool-based therapy can involve drawing a mandala and using a deck of cards depicting drawn mandalas. The client is instructed by the MARI practitioner to intuitively choose cards from the deck of cards. 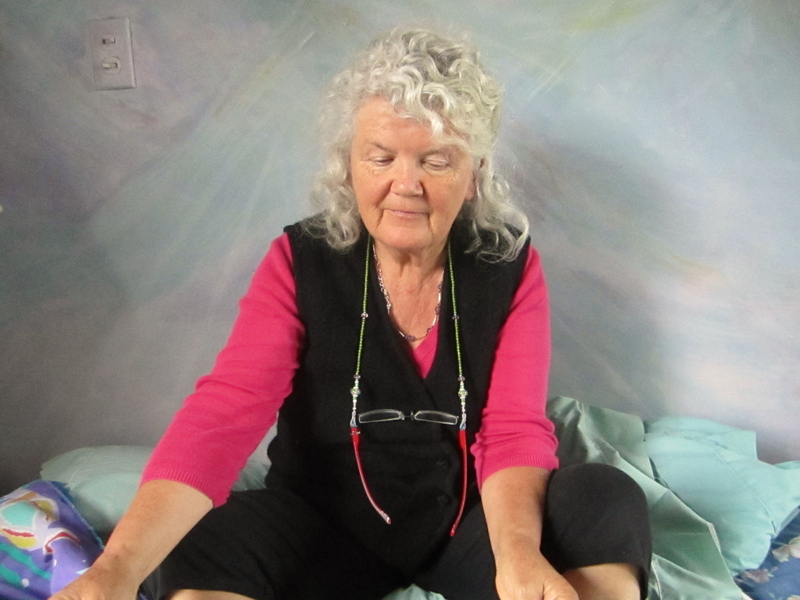 MARI is an exploratory process based on Jung theory that is used to help unlock information stored in unconsciousness to bring about transformation and healing. This entry was posted in Uncategorized and tagged deck of cards, MARI, Mari Card Readings, Mari Cards, psychological assessment tool. Bookmark the permalink.